That's quite a lengthy name but DMARC has a simple purpose and explanation. With DMARC, combined with SPF and DKIM, you can detect and neutralise emails sent by a 3rd party that claim to be from you when they are not. These kinds of emails allow for incredibly convincing phishing attacks. Anyone could send an email that claims to be from "scott@report-uri.com" but that doesn't mean that it is. DMARC allows the receiving party to check it really is from me and also notify me that someone is trying to impersonate me. 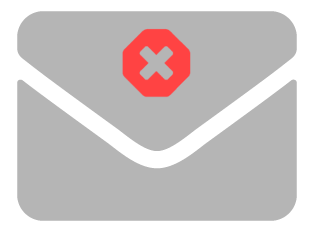 Detecting and blocking malicious emails isn't the only purpose of DMARC though. It's also great at highlighting broken configurations that could be affecting Email Delivery and having your emails flagged as spam! Emails like these can have any purpose from fake account notifications and password reset links to special offers that don't click through to your site. They all share an underlying goal though; to try and trick your users into doing something they wouldn't normally do and disclose information. 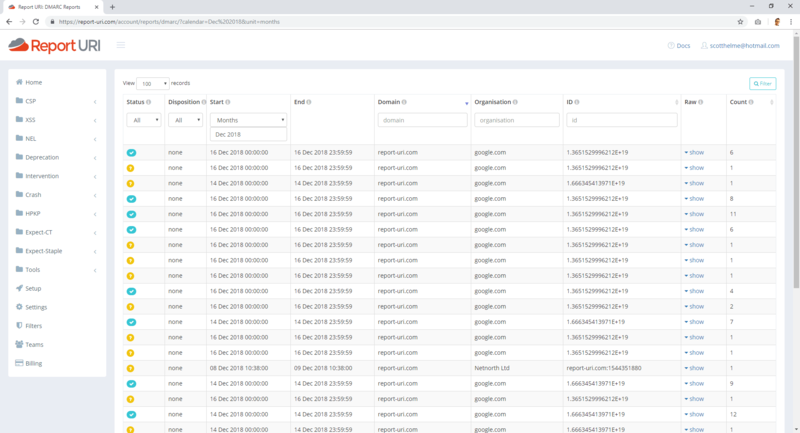 DMARC not only gives you the ability to hugely reduce the potential for this to happen, you can also monitor to see how frequently you're being targeted.